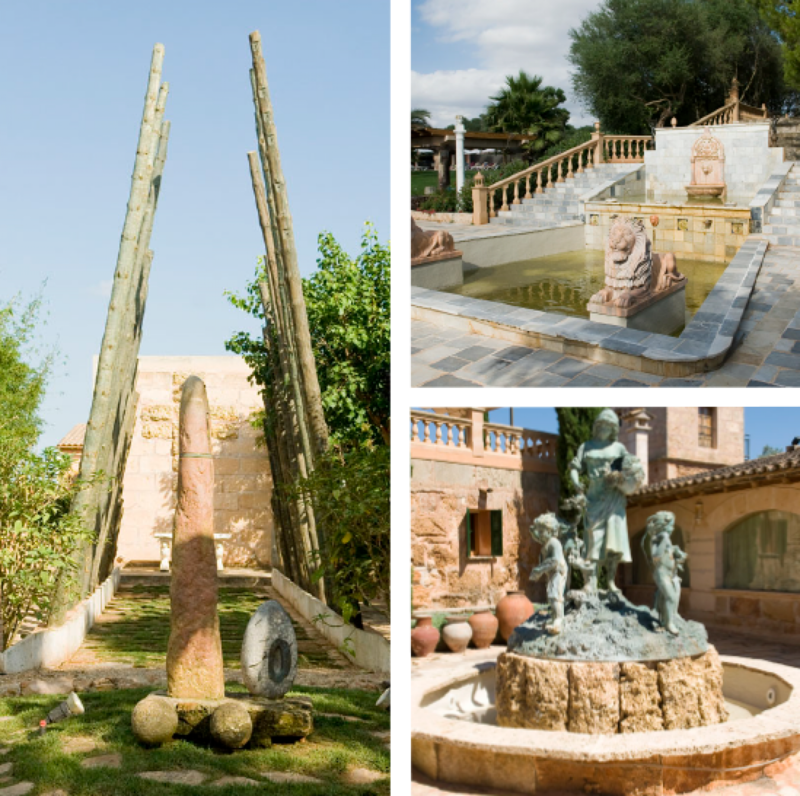 The Agrotourism Es Revellar Art Resort, opened in 2014, is located in an old 600-year-old estate. During its restoration the original structure of the twelve 600-year-old buildings as well as architectural elements spread over 30,000 square meters of gardens has been maintained. 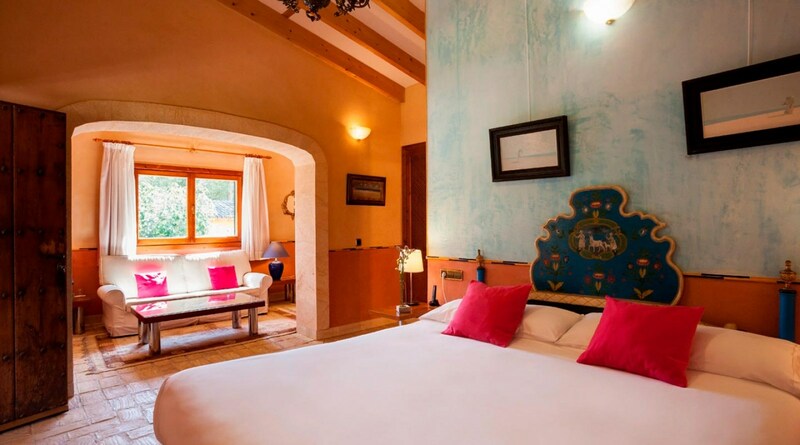 The Hotel has 18 rooms of different categories: Terrace Double room, Junior Suite, Deluxe Junior Suite and Villa. Most of our rooms revolve around our gardens with twenty fountains, ponds and museum rooms where thousands of pieces of art are housed, some of them exclusive. 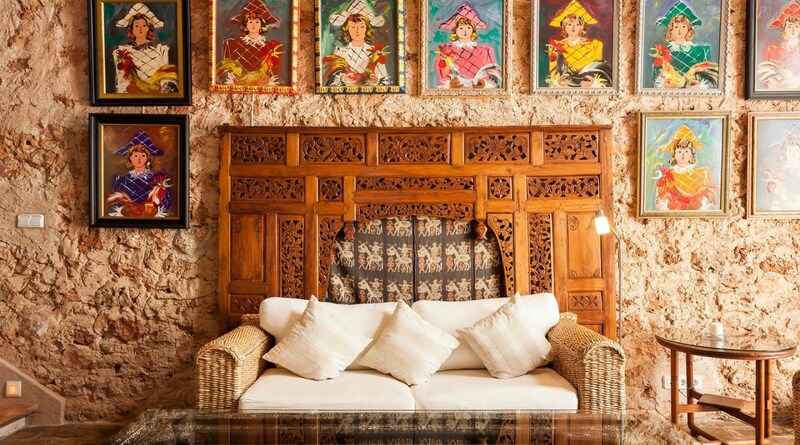 Surrounded by impressive gardens full of art and overlooking the garden, 'La Cocina Del Huerto' is a special place for tasting cuisine. Start your evening with quality cuisine and end with a walk through our illuminated gardens full of art. Only 10 minutes from the best beaches in Mallorca. 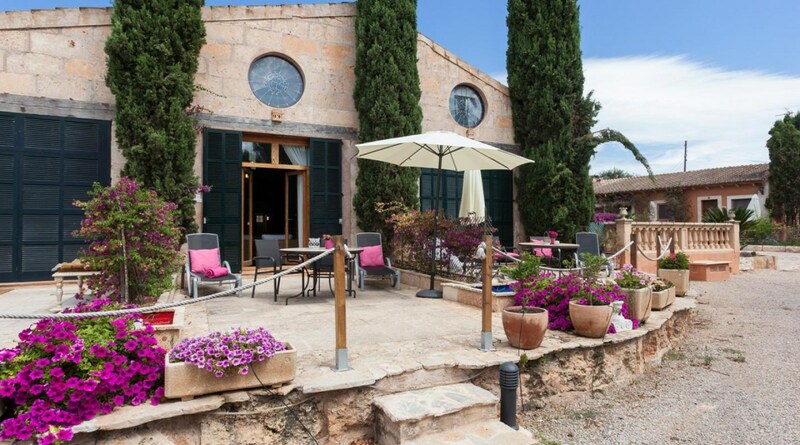 Around us you will find many traditional villages of Mallorca with its artisan markets, shops to discover, tapas bars or restaurants where you can spend a wonderful evening. 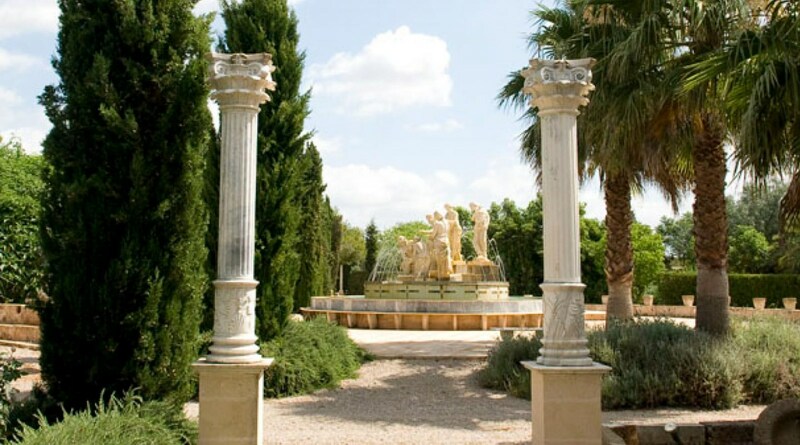 Are joined to thirty thousand square meters of gardens with lakes, fountains... where art is confused with nature. Breathtaking. Paradise. Mesmerizing. Romantic. Beautiful. Gardens. Cuisine. There is not one bad word that can be said about the magical oasis that is Es Revellar Art Resort. The staff are wonderful and the standards are set very high. It was a truly special anniversary for my husband and I, that won’t be beat. We loved our stay!!!! We stayed for just one night to celebrate an Anniversary. What a great choice. The reservation process with Olga had been great—everything I wanted for this special night had been done as requested. The hotel is wonderful. Quirky, bohemian but with all the facilities and luxuries you want. Olga and Sandra looked after us wonderfully as did the dinner and breakfast teams. Good pool and very good quality food. Amazing rooms, art everywhere. The Art tour was fascinating—and what a lot of it. It’s a must do. Will definitely return and can recommend it without a doubt. A real family feel but highly professional. The beautiful grounds and room were far above our expectations! It felt like a hidden oasis. The staff were very kind and helpful. The restaurant is fantastic. All around, a perfect place to stay. We were also just 10 minutes from Las Rapita beach.